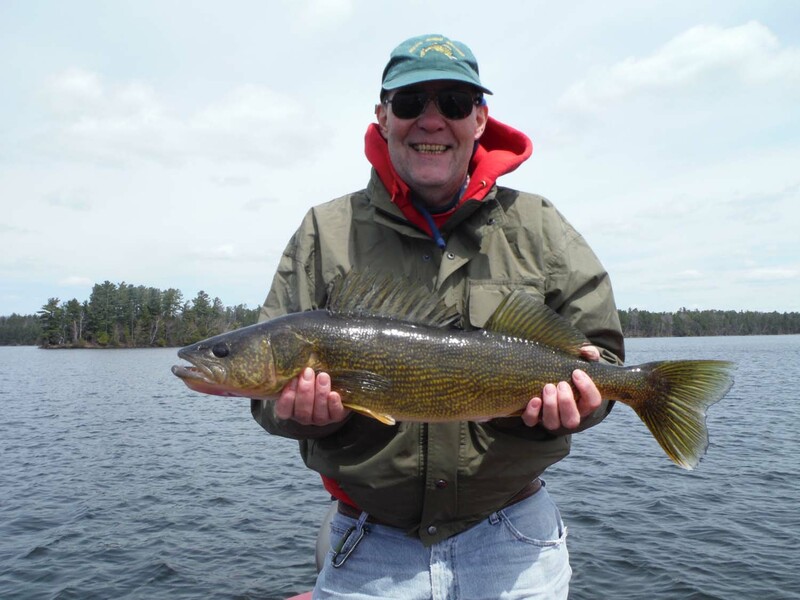 No matter what your expertise or fishing preference, let JEFF’S GUIDE SERVICE handle your next fishing outing! 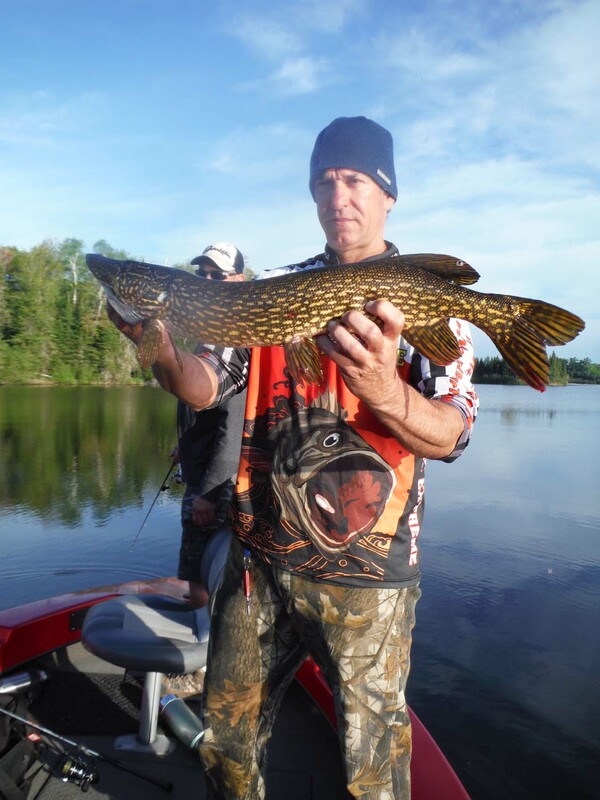 From the pristine wilderness of the Turtle-Flambeau or Willow Flowages to the popular resort waters throughout the Lakeland Area, JEFF”S GUIDE SERVICE can tailor a fishing trip to meet YOUR needs. 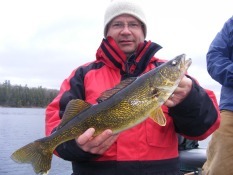 My rates for two people include the equipment, transportation and fish cleaning. I use an 18’ Alumacraft Competitor boat with a Mercury Motor. 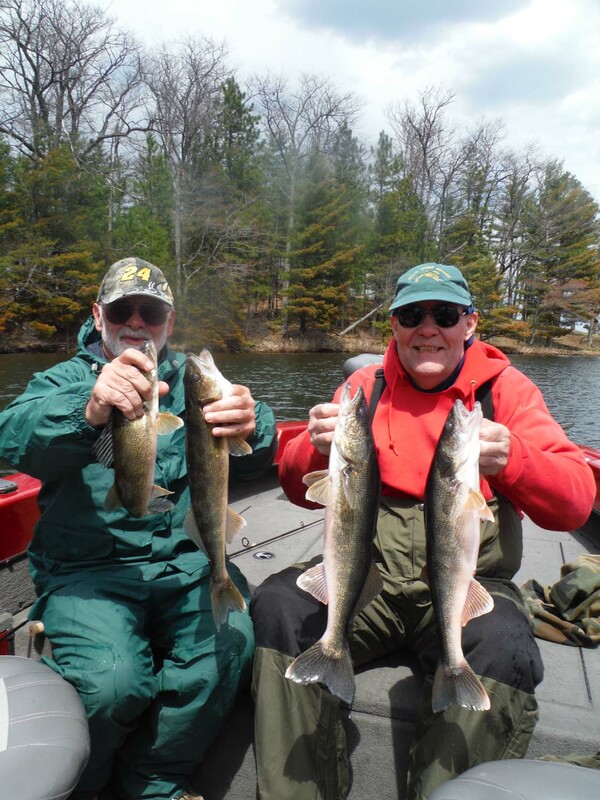 If you have a favorite rod, bring it along – however all equipment is provided. 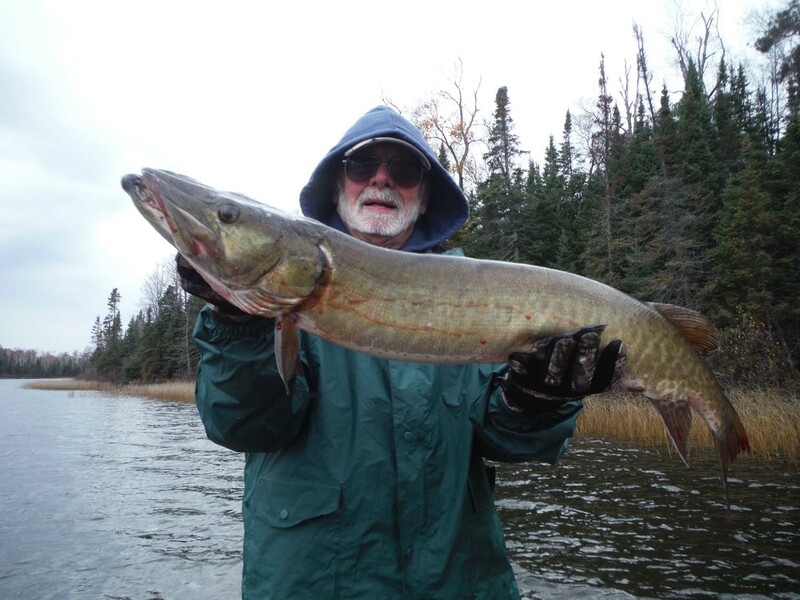 Kid friendly and I can arrange additional guides for a large group outing. 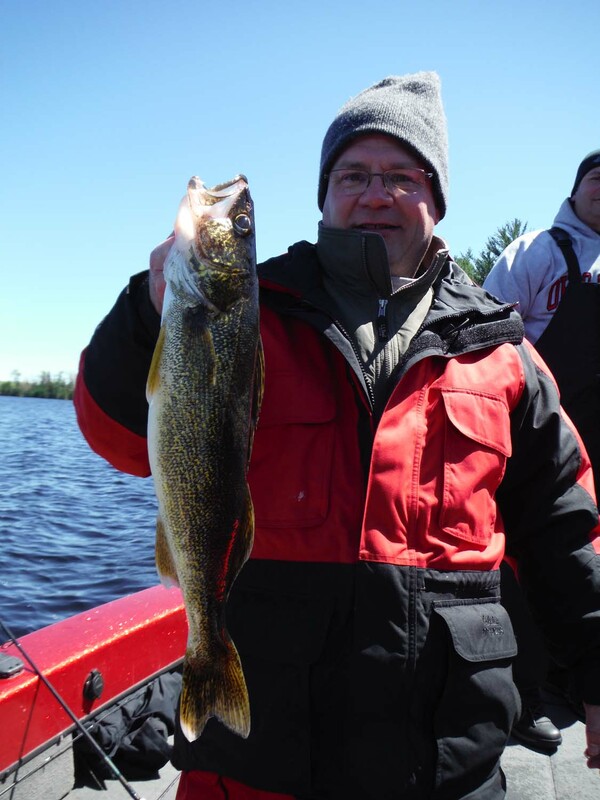 Let Jeff help you plan corporate or large family outings. 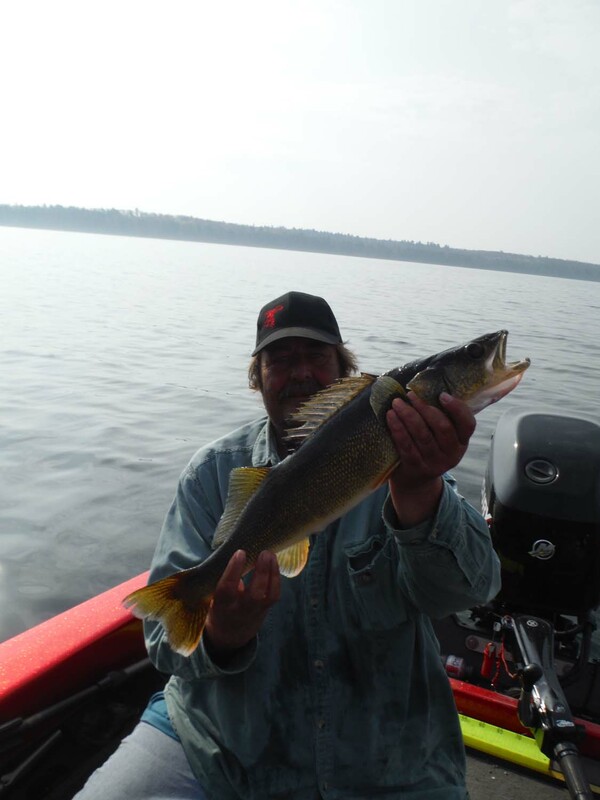 He can arrange for multiple guides so everyone has a good time. 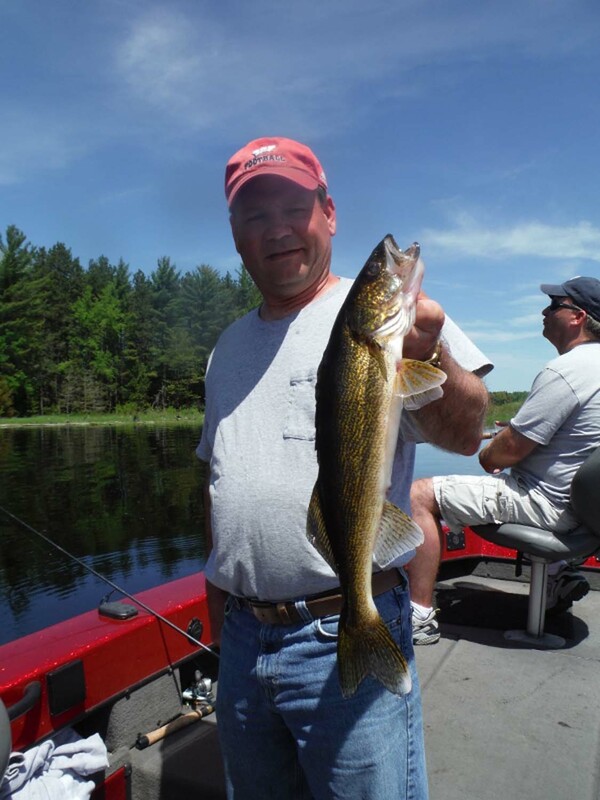 He can help with the planning stages of your fishing outing to assure a great and successful day on the water. 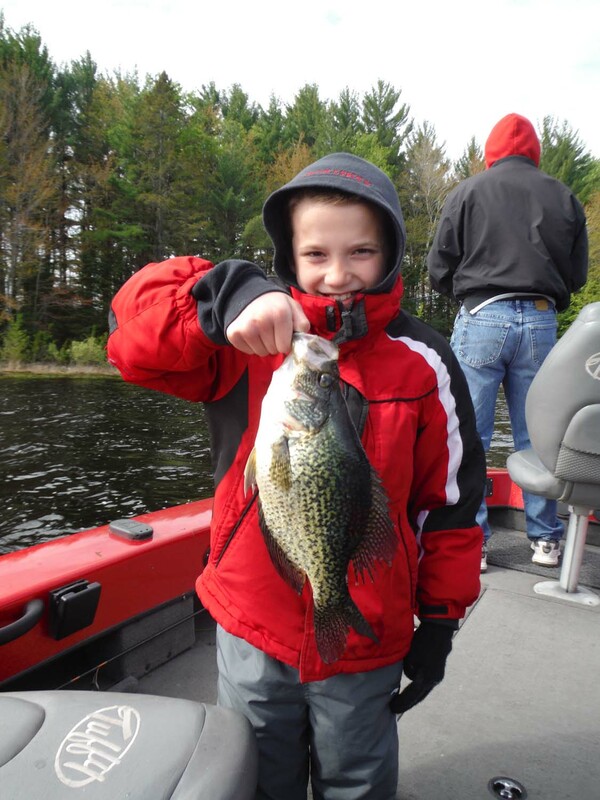 Nothing beats the excitement of a kid hooking and catching a bunch of fish! 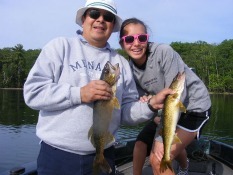 I have plenty of experience helping youngsters catch fish. 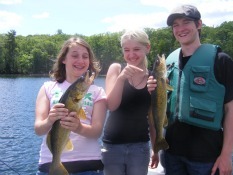 I encourage and welcome young anglers in my boat!